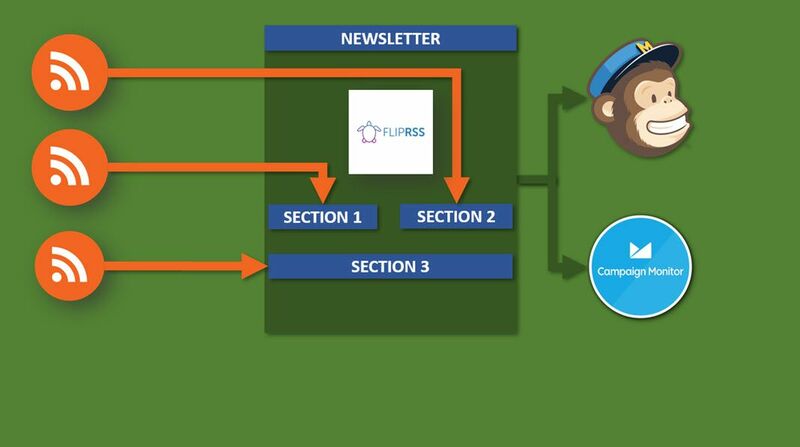 [Curator’s note] FlipRSS is a service wich helps automate newsletters feeded by several RSS feeds through Mailchimp or Capaign Monitor. 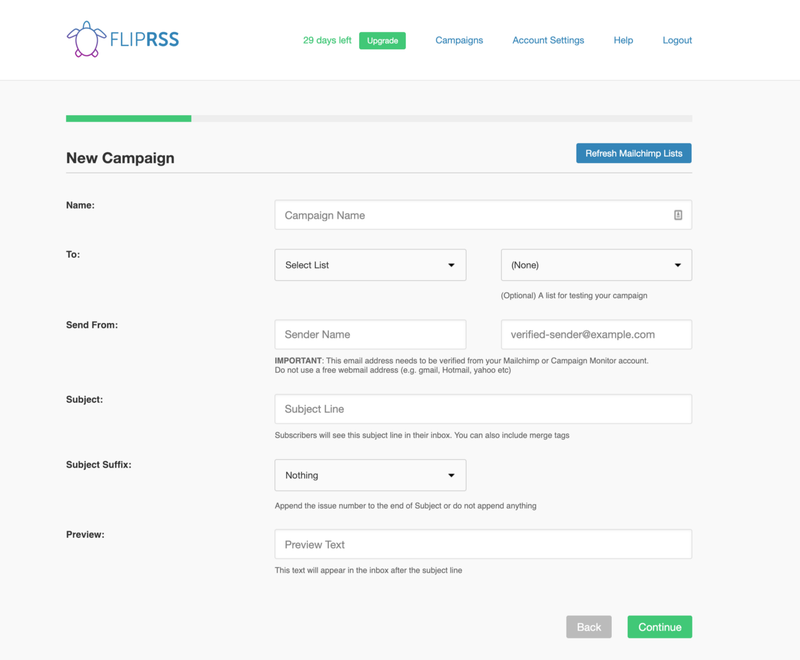 Today we’ve released a number of upgrades to the FlipRSS system, most notably to the campaign set up screens. These have been designed from scratch to provide a more intuitive flow and to make it easier for first time users in particular. We’ve undertaken a full review of the system, redesigned the interface for setting up campaigns and refactored the system behind the scenes. Existing customers will be unaffected and will remain in the pricing plan they were previously.